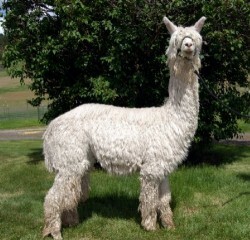 Ice Man is a full Peruvian, full Accoyo herdsire. 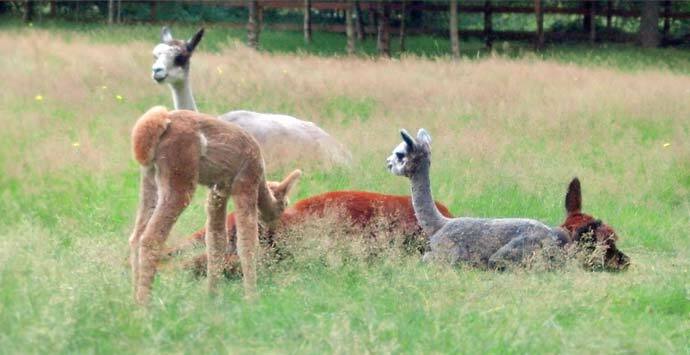 His first cria hit the ground in 2008 and we are thrilled! Luster, density and what conformation!! You can't go wrong with offspring from this male! SuperSuris Blondie is one of our best producing young females. She has gorgeous, royal baby quality fiber with a micron of 20. She takes after her Grand dam, Camelia Mae, who at age 16 still maintained a micron of 24. She is a perfect foundation female because she produces both white and color offspring. Her first baby was an award winning medium fawn female sired by McLaren, and her second baby is a white female and was in our show string in 2006. 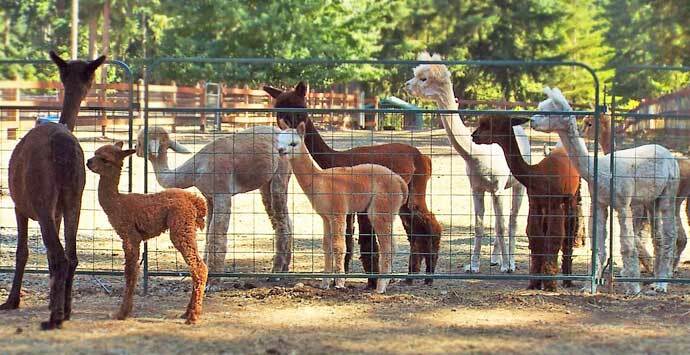 Blondie had a FEMALE CRIA, White born 9/21/2013, sired by Accoyo LOCKE, a consistent producer of SHOW WINNERS and superior FIBER as evidenced by the results. 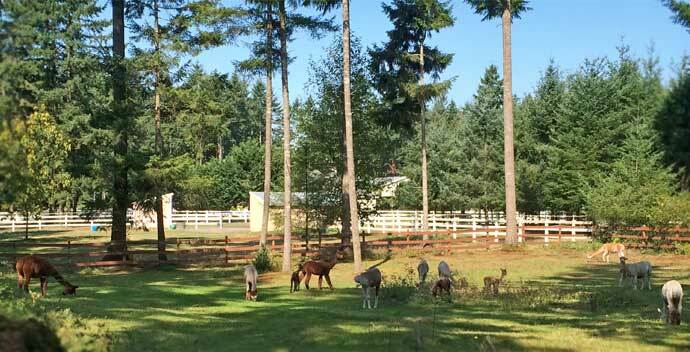 This Cria has great potential ! 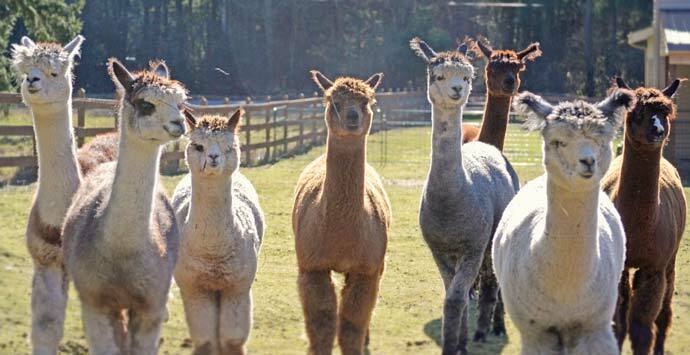 Blondie has also exhibited exceptional ability to pass on her CONSISTENT LOW fiber traits to her progeny. Another Daughter JITTERBUG maintained a CV of 24.5 and a 10.1 Curvature for a superior handling Fleece. BLONDIE's CLASSIFICATION SCORE Overall at 12yrs of Age was 4.47... 13th of 50 Supersuris Females ... 2013. We selected Sweet 16 as a foundation female to add to our herd specifically for her outstanding lingering fineness and uniformity. Her dam, Supersuris Blondie has retained her fineness in the low 20s even as a 16 year old and Sweet 16 is following in her dam's footsteps. This girl has it all, fabulous fleece and great conformation with great genetic bloodlines to make any suri breeder happy. 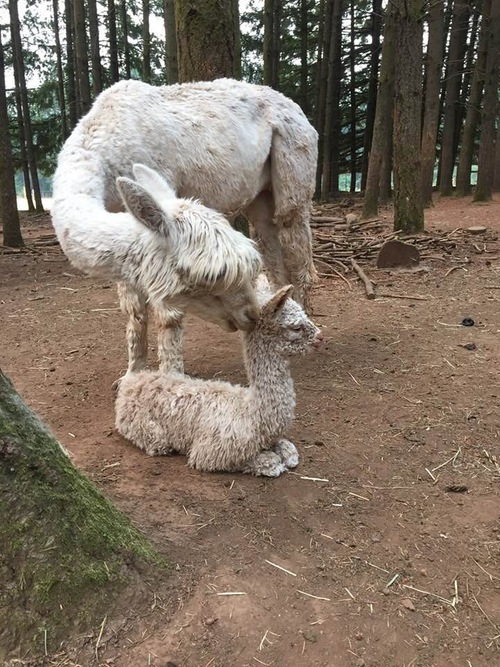 She is a great mother providing lots of milk and TLC to her crias. 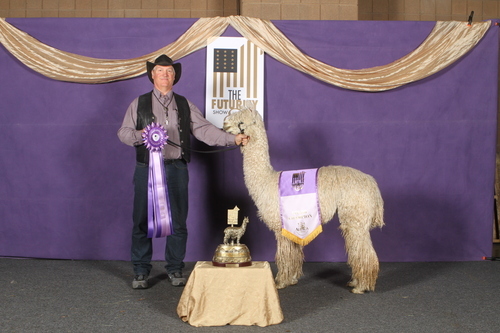 Her first cria, Sweet 16's Romeo, won first place at the Northwest Alpaca Show in 2013 and won second place in halter and fleece at the 2013 AOBA National show. Romeo's fiber density is 75.5 follicles SQ MM of skin which is extremely dense. Secondary fibers measured 17.5 microns with a variation between primaries of 9.9. only 25% secondary fibers are medullated. He has 4 of 4 gland presence. Very few males have these kinds of numbers for density. Dr. Norm Evans stated, "THIS MALE IS THE WHOLE PACKAGE TO PASS ON SUPERIOR GENETIC TRAITS!" 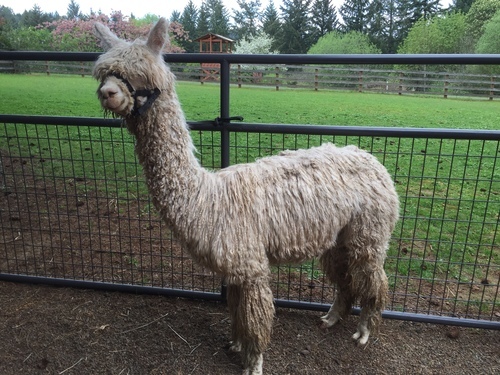 Romeo is a standing herdsire at Seed Stock Suri Alpaca Farm. Sweet 16 had a Kahuna Bahati daughter, Big Timber's Malika, in October 2014. This female is gorgeous and combines the great Kahuna genetics with the superfine Blondie bloodlines. 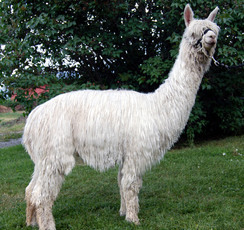 Her fleece is super fine royal alpaca with the brightest luster and high level of density in her lock structure. Malika's 2017 density measured 69.50, one of the best for all suri females. Sweet 16 had a gorgeous white female out of Kahuna's Josef in August 2017 named Sweet Mimosa. 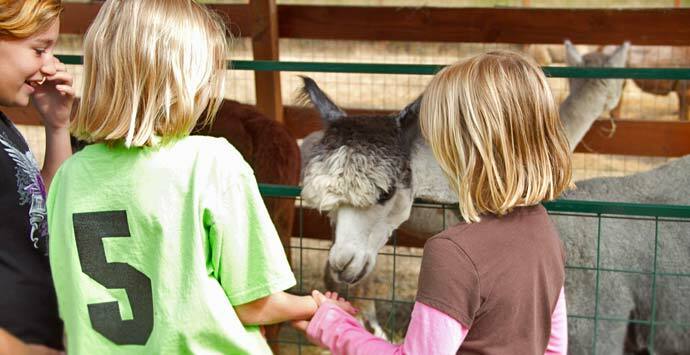 This little one is full of lusterous, curly fleece from head to toe. This genetic combo knocked it out of the park. 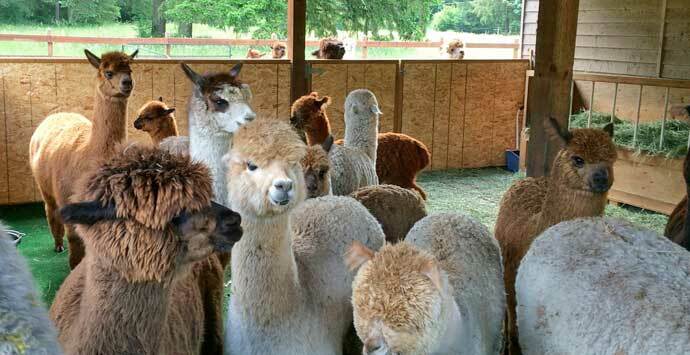 We bred Jeremiah and Sweet 16 in 2017 and had a fabulous male cria in August 2018. This boy is drop dead gorgous.